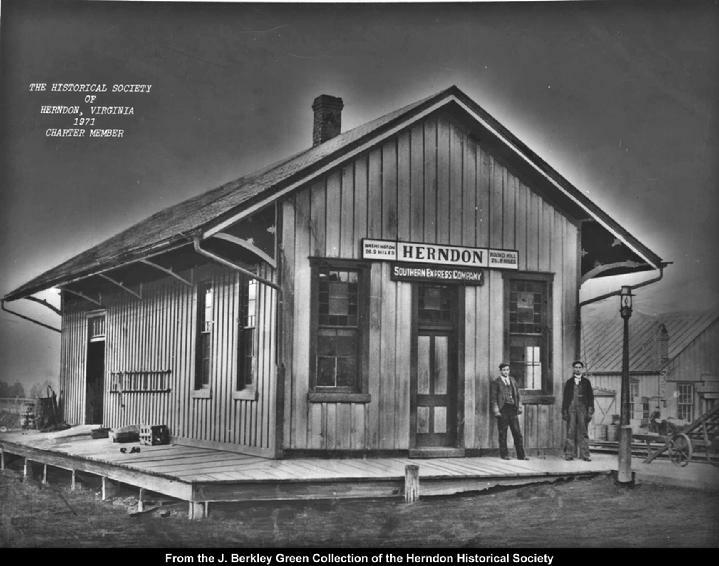 The J. Berkley Green Photo Collection—named for the long-time Herndon resident who amassed the collection and for many years prior to his death displayed them in the front parlors of Green Funeral Home on Elden Street—includes more than 200 historic images of Herndon and the surrounding area, dating from the turn of the 20th century until the mid 1960s. None of the images are original photos; they are all copies. 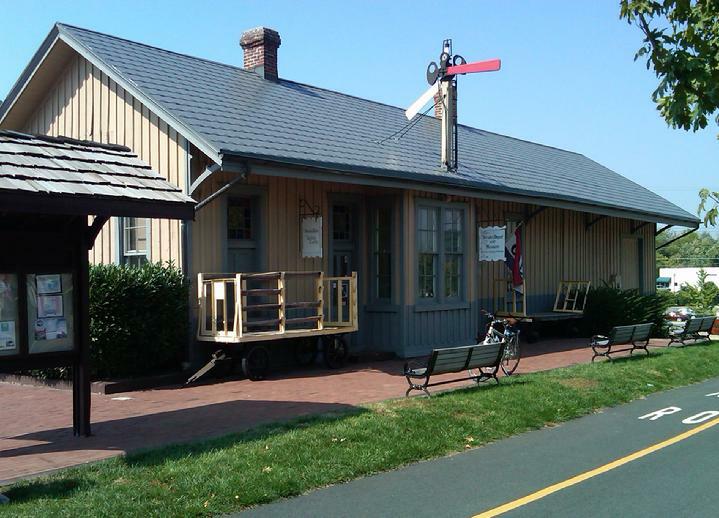 The complete collection is on display in the Depot Museum. They are contained in seven binders, organized generally by topic. 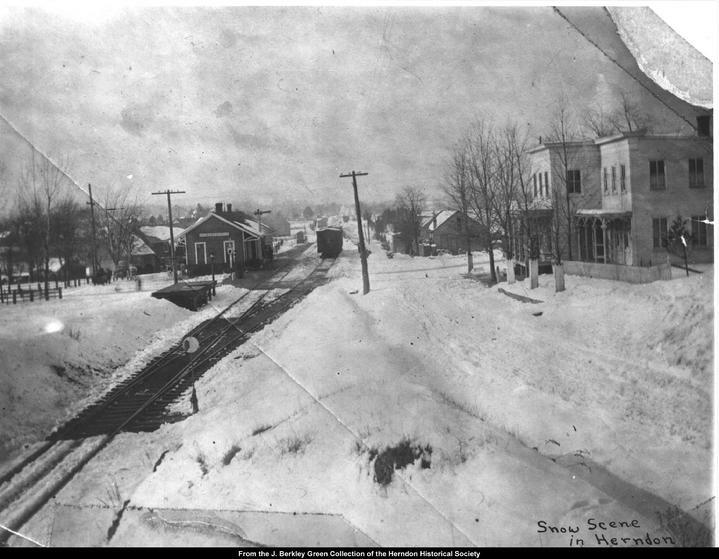 Topics include the railroad, local businesses, Herndon churches, the 1917 fire, street scenes, along with numerous miscellaneous images. The Society makes copies of images from the Green Photo Collection available for one-time use upon request and approval.